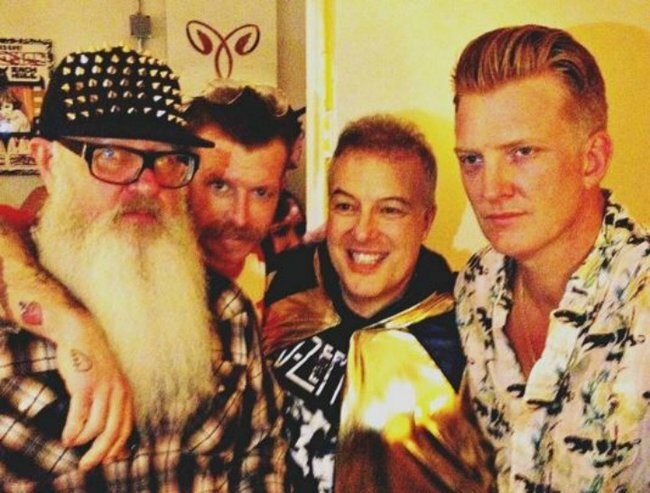 Eagles of Death Metal release first statement since attacks. The band onstage during the Paris Attacks pays tribute to victims. The band, Eagles of Death Metal, has become a household name in the week since the Paris terror attacks. The band’s concert at the Bataclan theatre in Paris was raided by Daesh gunmen last Friday night. 80 people were killed. Today, the American band members, who are understandably ‘still trying to come to terms’ with the horrors of that night released a heartbreaking statement on Twitter. The attack killed their friend and merchandise manager, 36-year-old Nick Alexander, along with three executives from the band’s parent record label. You can watch ‘Complexity’ by EODM below.